The best stories and writing/marketing tips for authors. It sounds like a deal! 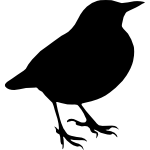 Copyright © 2019 My Little Blackbird. All rights reserved.